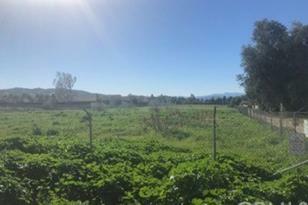 4.25 Acres of Mixed Use Land. 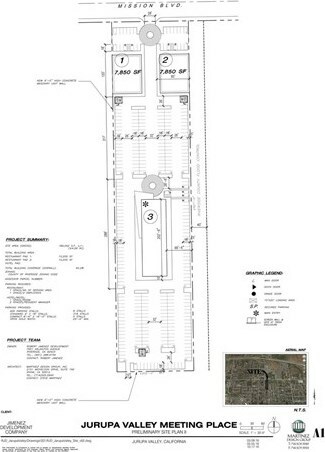 Zoned Commercial, owner had some preliminary drawings for 2 retail islands with a hotel on the back. 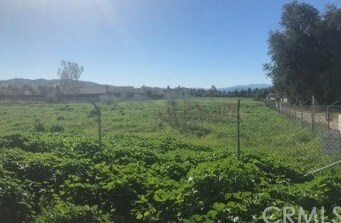 The Purchase Price includes the adjacent lots. APN # 169-150-020, 021, 022, 023. Perfect opportunity to entitle for commercial / multifamily development. 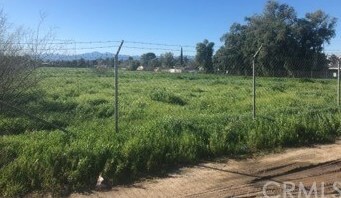 0 Mission Blvd, Jurupa Valley, CA (MLS# IG19034073) is a Lots/Land property with a lot size of 4.2600 acres. 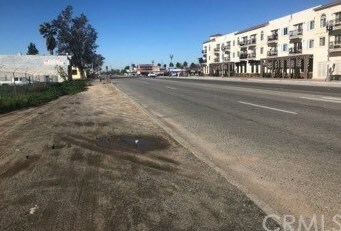 0 Mission Blvd is currently listed for $1,250,000 and was received on February 13, 2019. 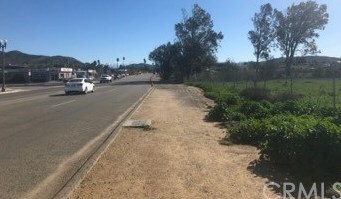 Want to learn more about 0 Mission Blvd? Do you have questions about finding other Lots/Land real estate for sale in Jurupa Valley? You can browse all Jurupa Valley real estate or contact a Coldwell Banker agent to request more information.